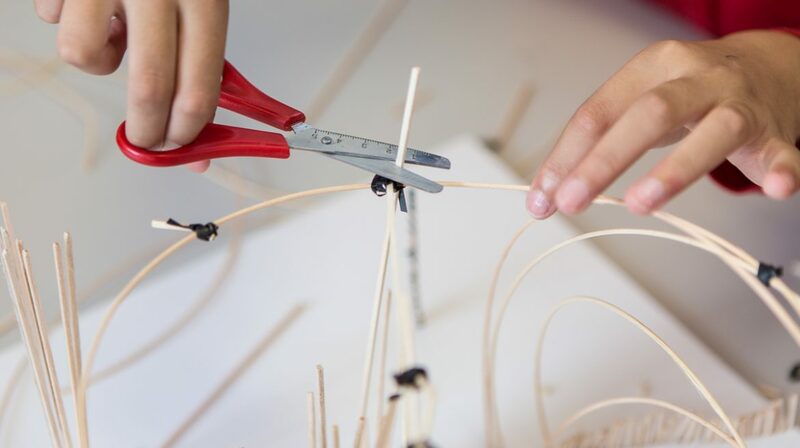 Looking at ways of creating meaningful partnerships with schools to support a culture of creative education, this one day workshop examines case studies from the Whitechapel Gallery’s Creative Learning Programme and the wider context of art education. Guest speakers will share their knowledge and experience of the current schools context, highlighting examples of successful collaboration with artists and galleries, as well as discussing some of the issues facing the education sector. Kirsty Lowry has worked as an Education Curator for over ten years and is currently Curator: Schools and Teachers at Whitechapel Gallery, developing artist-led workshops and projects for children and young people as well as teachers’ professional development and training. Recent projects include Matt+Fiona: Room for Art (2017) and an ongoing programme strand that investigates the combined pedagogical use of contemporary art and philosophy. Kirsty previously held the post of Head of Education at Newlyn Art Gallery and The Exchange, has worked as a Freelance Education Curator and more recently as part of the innovative schools programme at Bow Arts. Ben Jones has been a teacher for 10 years , presently working at Mayflower Primary School in Tower Hamlets. He currently teaches year 3, is phase leader for lower key stage 2 and leads creative arts at the school. He completed his PGCE at Goldsmiths, University of London and studied Fine Art at the University of Northumbria. For the last 3 years he has worked as a A New Direction Advocate to advise on and advocate for arts and cultural education, represent A New Direction and support other schools in developing their arts and culture offer.